Facebook has drafted plans for plans for a 650,000-square-foot office project in Redmond, Washington, the longtime home of Microsoft. The company could demolish existing buildings on the allotted land as soon as May. Facebook has not yet applied for building permits. Redmond, Washington, has been the home of Microsoft for decades, but the maker of Word may soon have company. Facebook is planning a 650,000-square-foot office project in the city, according to a report Tuesday. The company has approached Redmond with plans for two buildings, which could be six stories tall and include office space, labs, kitchens and an event center, according to the Puget Sound Business Journal, which cites emails and public records. The project is currently being referred to as “Building X,” according to the report. Facebook has not yet applied for building permits, but a project schedule sent to the city shows that the company hopes to demolish existing buildings on the allotted land as soon as May, according to the report. 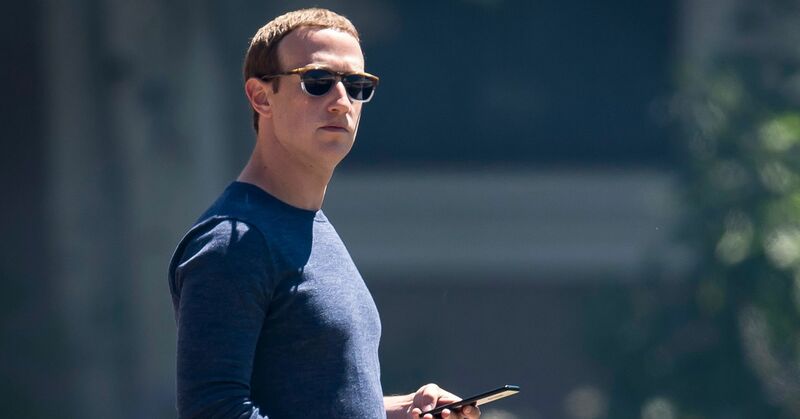 Despite its scandals with security breaches, the handling of user data and the spread of misinformation, Facebook has continued to expand its footprint and grow its head count. The company is based in Menlo Park, California, in Silicon Valley, but this year moved some employees into a skyscraper in San Francisco. It now employs more than 30,000 people, up from about 20,700 last June, according to financial filings.